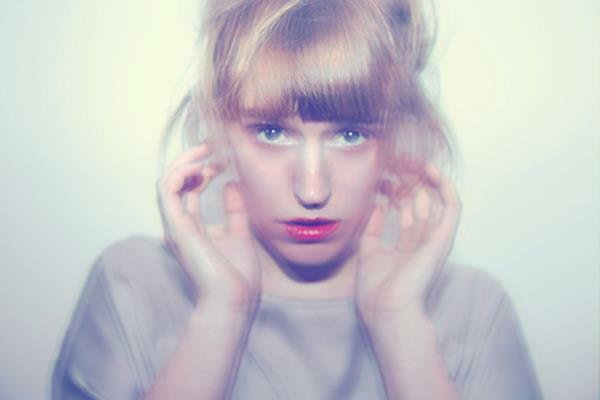 Naadyn is traveling to North American shores from Germany to play some shows. Only one show has been verified ‘Goth City, USA…talking about Portland, Oregon. Moon Mirror and Virgin Blood will also be on the bill at the motherfucking Multiplex. 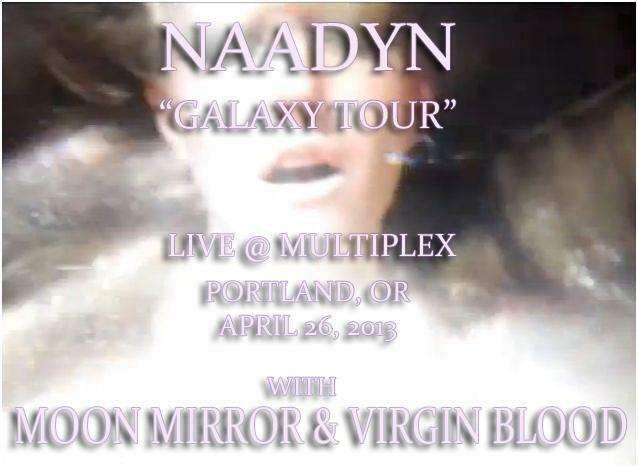 This entry was posted in Videos and tagged 26th of April, April 26th, Galaxy Tour, gig, live, moon mirror, multiplex, naadyn, pdx, portland, show, Tron, virgin blood. Bookmark the permalink.